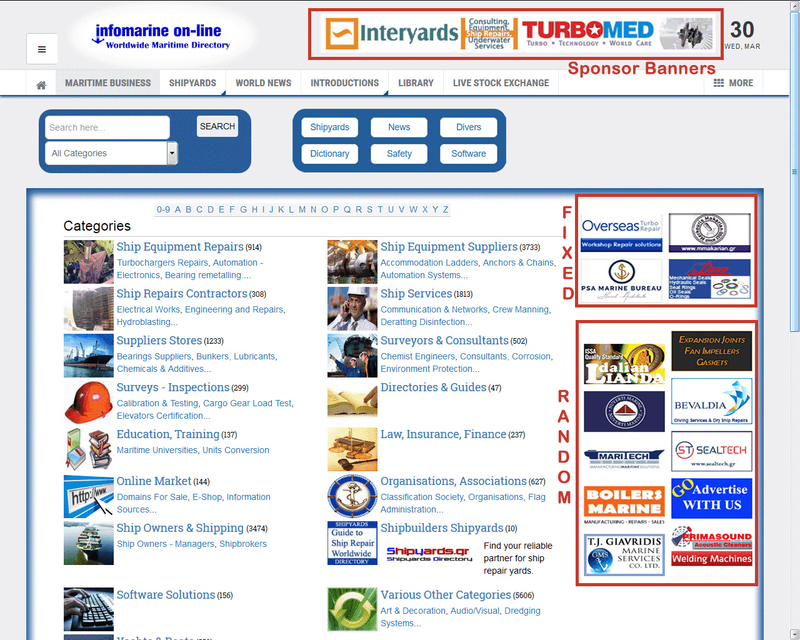 Advertisers Features - Infomarine On-Line ALL IN ONE FOR MARITIME PROFFESIONALS - No One can offer you more than we do. 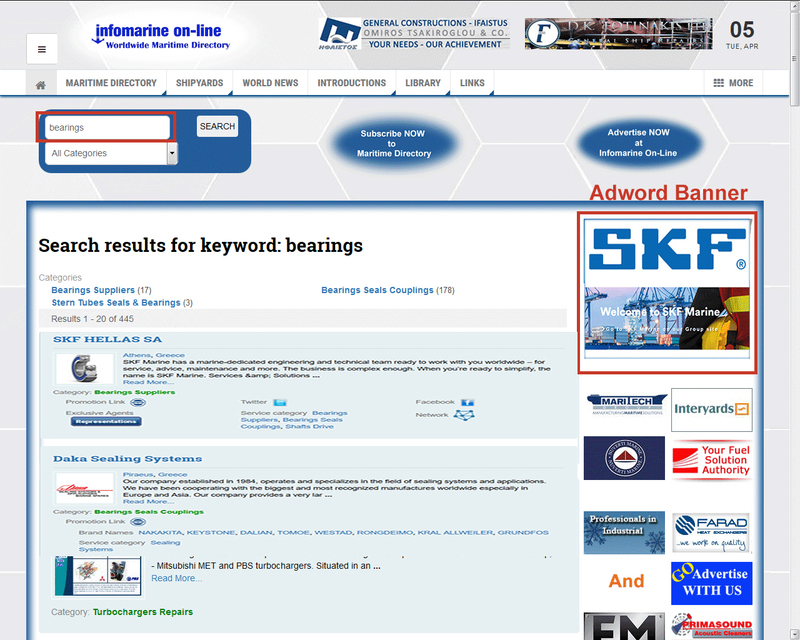 Banner 150 x 80 pxls is being placed at the Home page top search results pages and at specific categories of the Infomarine's web site with direct link to your web site in order to boost even more the number of your web visitors. We offer 2 positions. FIXED and RANDOM position. Banners being placed at FIXED position are always stable at the same top position while banners placed at RANDOM are change randomly change from bottom to top when user view other pages. Banner 300 x 250 pxls Golden Members AdWords Certification Program gives program members by selecting keywords to place their banner at the adverisers place and at top search results in directory. 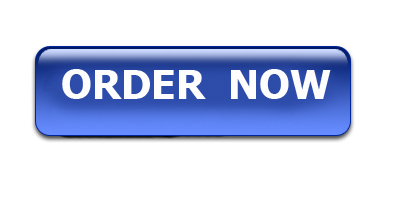 Note: Advertiser banner is offered Only for companies that provide services in shipping. ALL IN ONE - No One can offer you more than we do. AdWords banner ads can appear in a variety of pre-approved keywords, which appeared on search results pages Use images to simply drive awareness of your brand or increase clicks and traffic to your website. Advertisers Features : ALL IN ONE - No One can offer you more than we do. Banner 150 x 80 pxls is being placed at the Home page and all top search results pages of the Infomarine's web site with direct link to your web site in order to boost even more the number of your web visitors. Post your banner to our weekly newsletter send to more than 22.000 readers in our maritime community.